Not well suited for surfaces other that asphalt or concrete. The Pureflow 6 is a snappy upgrade from previous models, and with its natural and comfortable ride should be a favorite for many runners. Efficient runners this could be a solid, lightweight, flexible everyday trainer. For others it could double as a speedwork shoe. The Brooks Pureflow is part of the Brooks “Pure” series and continues to follow the same natural running values and focus that the series is based upon. The Pure collection was created when minimalism was the trend and runners were looking for shoes closer to the ground that helped to produce a more natural running mechanic. 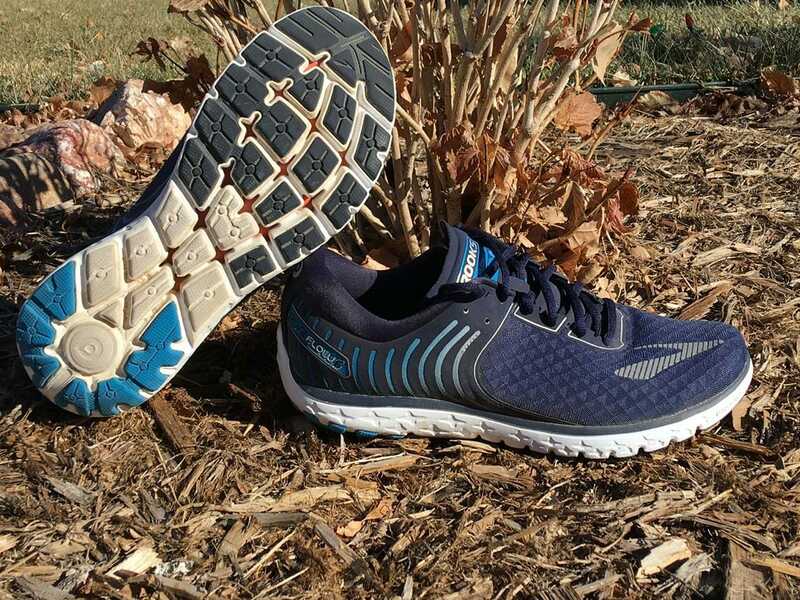 The Pureflow is one of 5 shoes in the series offering up the most cushioning. The Pureflow 6 loses some weight from its predecessor and is down to 8.9 0z thanks to a newer lighter upper than what was found in the 5. The retooled upper seems to have fixed the problems that plagued the 5 giving it a little more room. The Midsole of the 6 still uses the newer DNA LT that was introduced in the 5 with the same stack height of 24mm heel, 20mm toe. 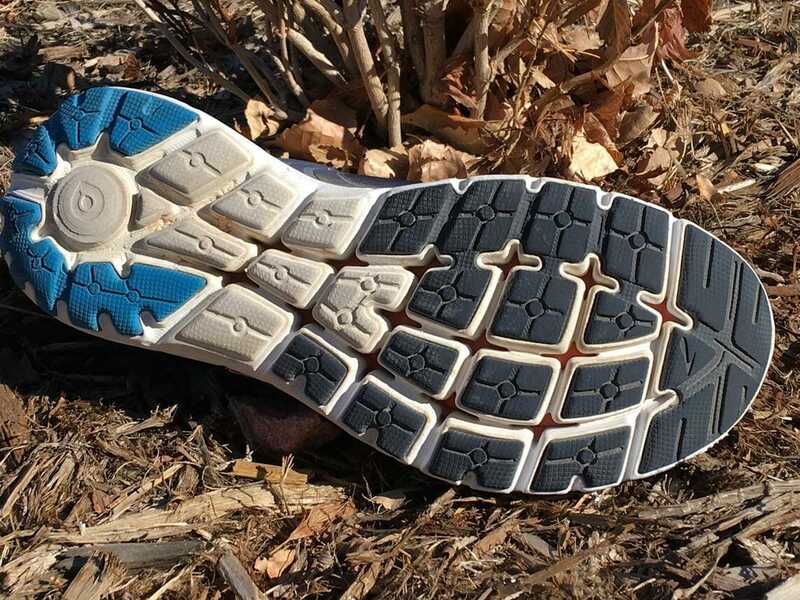 The outsole shows very little signs of change producing an almost identical ride found with the 5. When Brooks rolled out the 5th version of the PureFlow, they introduced a new midsole material, DNA LT which stands for light weight. This midsole was carried over into the 6 making the shoe, aside from the 5, far more responsive that others that I have ran in before. This newer responsiveness also translates into a midsole that it is firmer than the previous BioMoGo. The 6 has a snappier transition making them well suited for faster paces or speed work like that of the Saucony Freedom ISO. While I found this faster paced version more versatile and appealing it feels a lot less soft and natural as the first versions of the shoe making it seem to drift away from the pureflowiness of it. Just a note of caution the grooves easily pick up pea to marble sized rocks lodging them in between the pods. 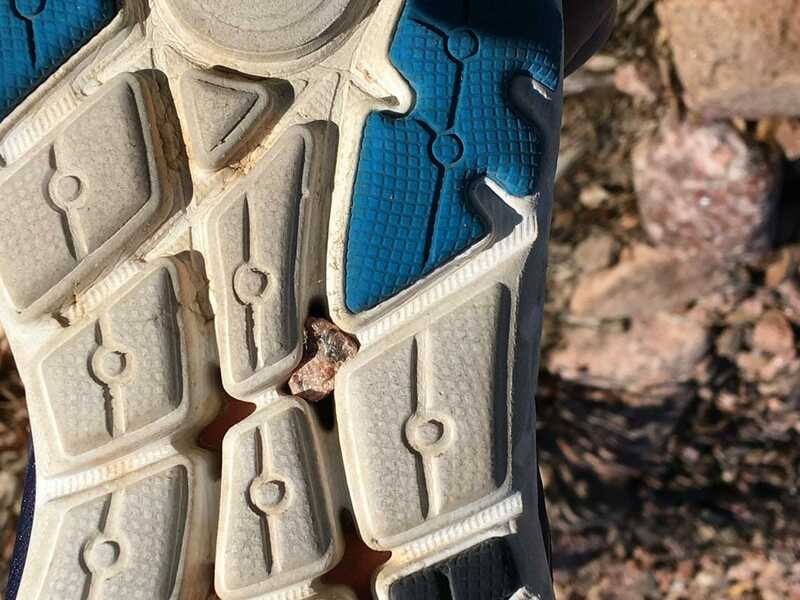 Rocks are difficult to remove making the shoe best suited for pavement or concrete. While not as soft the cushioning is still there and the Pureflow 6 is more than capable of handling some serious mileage days. The upper of the 6 is where many changes have been made from the 5. The 6 still utilizes the same no sew once piece upper with 3D print overlays. Overlays have been removed from the forefoot of the 6 and just concentrated in the midfoot and heel areas. This maybe helped lower the weight of the shoes, but has not seemed to compromise the structure in any way. A couple of negatives that were discovered in the 5 by users, myself included, was that the fit was narrow and the tongue of the shoe was stiff. Both have been corrected in the new upper. 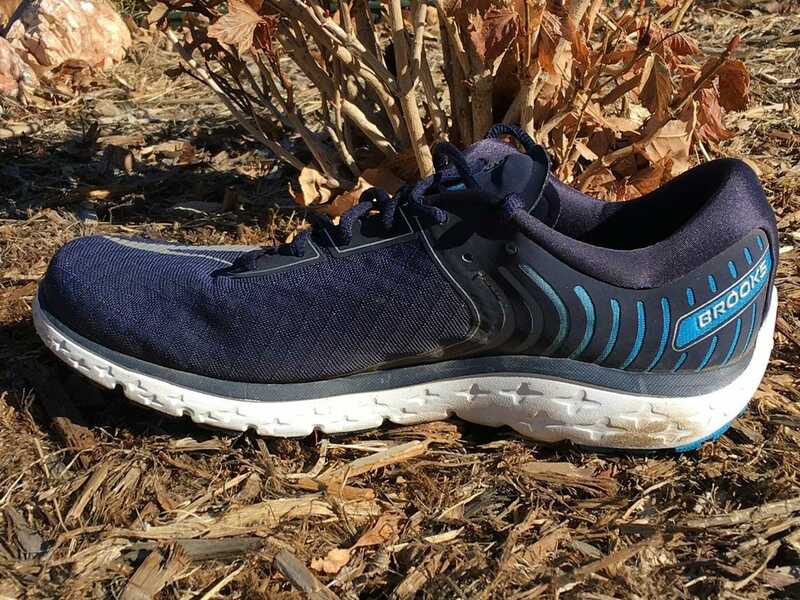 The toebox of the shoe is now wider and more anatomical opening it up, and the tongue has been constructed from a much softer material eliminating any chafing like that of the fat plastic feeling tongue used on the 5. The heel continues to be generously padded providing superior comfort and lock down. All in all, the improvements of the Pureflow 6 have made it a much more enjoyable shoe than the 5. While my feelings about the DNA LT midsole haven’t changed in that its not the same natural feeling material, I have warmed up to it more with this version. I do feel that the PureFlow 6 is a good overall running shoe for the efficient runner. While no one aspect of the shoe is perfect or stands out it’s a blending of a lot of goods parts which make it a wonderfully versatile shoe. 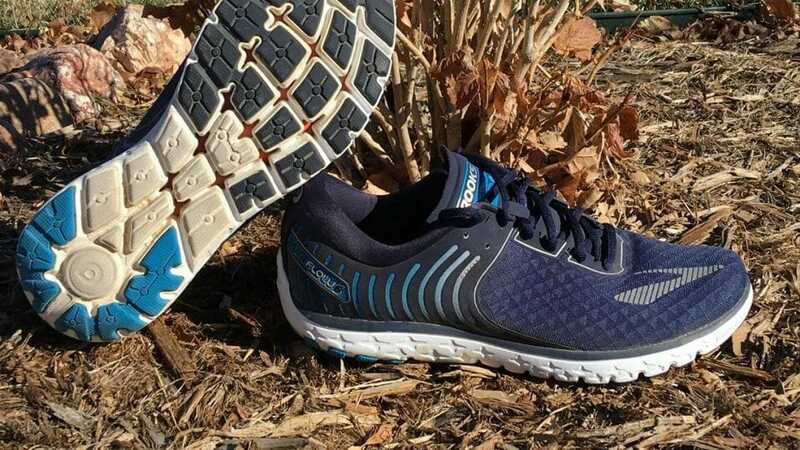 It’s light, fast, responsive, and has a more natural roll than comparable shoes making it a desirable choice for a daily trainer, or even a ½ to full marathon race choice. 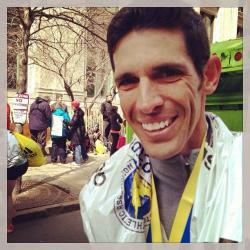 We purchased a pair of Brooks PureFlow 6 from runningwarehouse using our own money. This did not influence the outcome of this review, written after running more than 50 miles in them. 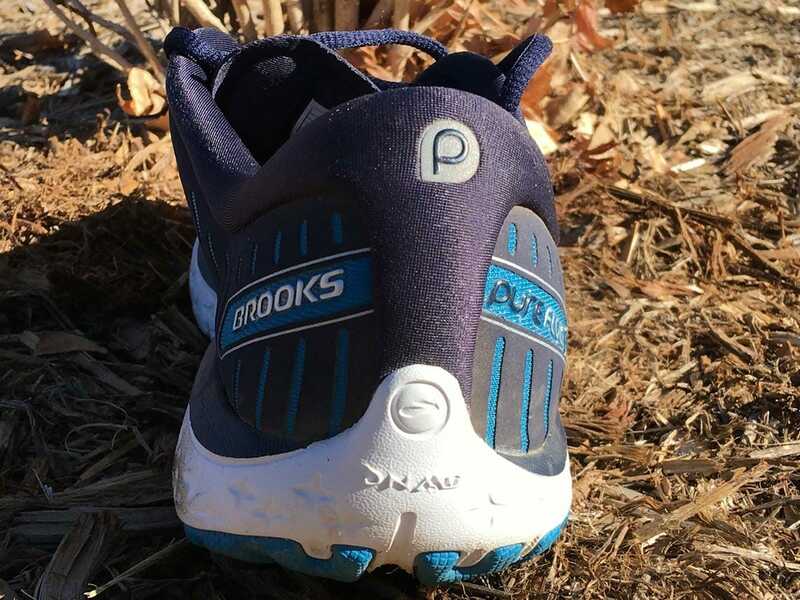 In my opinion Brooks lost their way with the Pureflow and the Purecadence after the first few iterations. They continued to change them until they were no longer their former selves. I remember how people raved about the first few versions of these shoes, you no longer hear that like you used to. I’ve personally given up on them and have moved on. I’ll never understand why running shoe companies continually change a shoe that was overwhelming loved into a shoe that’s just mediocre at best. oh wow. Super disappointed in these shoes. The sole feels good but that’s about it. They are extra tight in the instep, and worst of all, they have an extremely stiff tongue that cuts into your front ankle- both issues necessitating a wonky lacing. These put me off Brooks altogether. This show is awesome…except for the provided insole. It’s segmented underneath, and both big toes sat right in one of the crevices , both blistering terribly. Replace the insole, and these things shine. 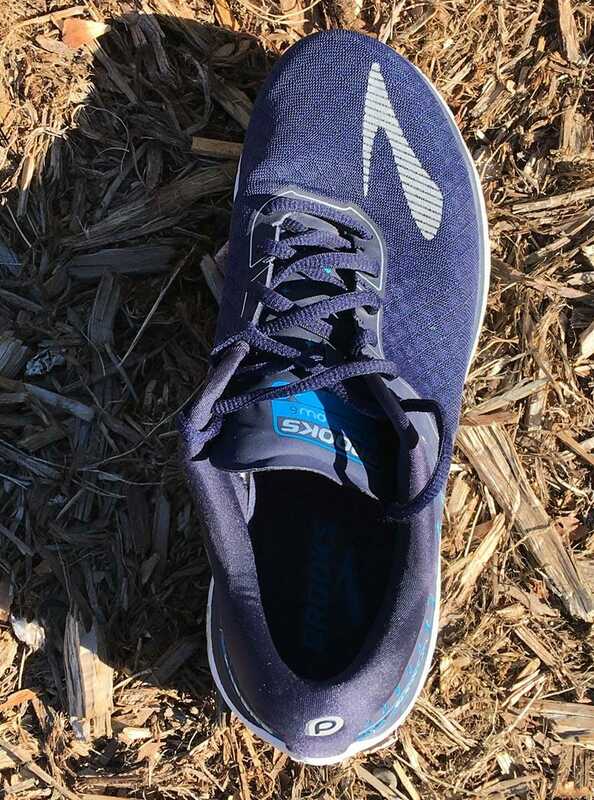 Brooks – what the hell is this insole? My favourite version since the v1. Just retired a pair with over 500 miles on them. They are a simple but do what they say on the box type of shoe. The upper gives enough support for longer runs and they are quick enough for shorter intervals. Have even used them cross country in the summer. Not great in the wet though. How do they compare vs NB Zante V3? 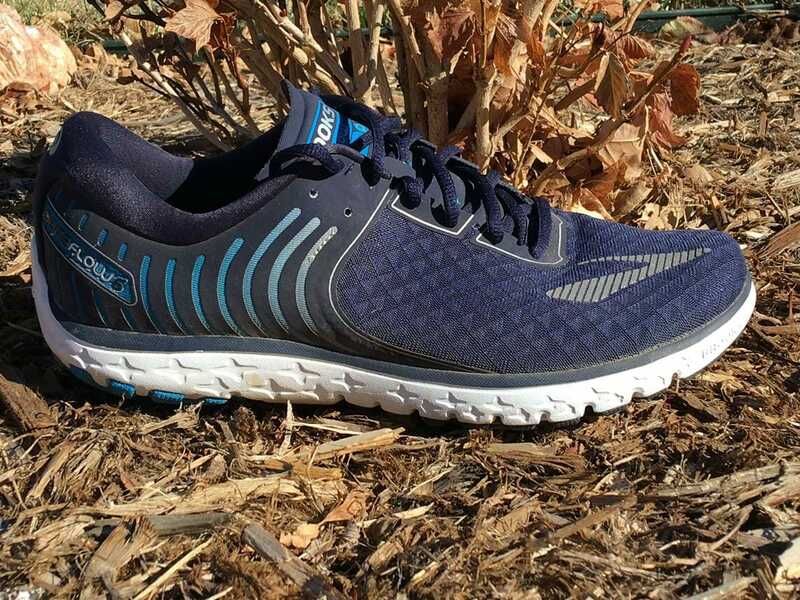 I run in the Zante v3 that I like but I am looking for more cushion in the forefoot.